Don't miss out on this great property located in Briarwood! You will feel at home when you walk in with the open layout of this property. 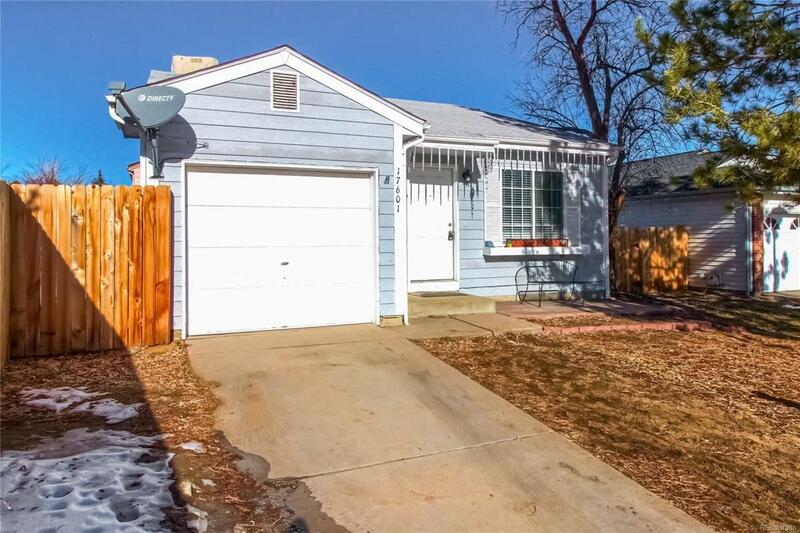 This home features 2 bedrooms and 2 bathrooms with hardwood floors and new paint. The huge open kitchen is great for cooking and entertaining! The master suite features lots of closet space and an attached bathroom. The fenced backyard is huge with lots of space for gardening, playing, entertain, etc.